The Japan Times is a Japanese newspaper that’s tailored towards a foreign audience. 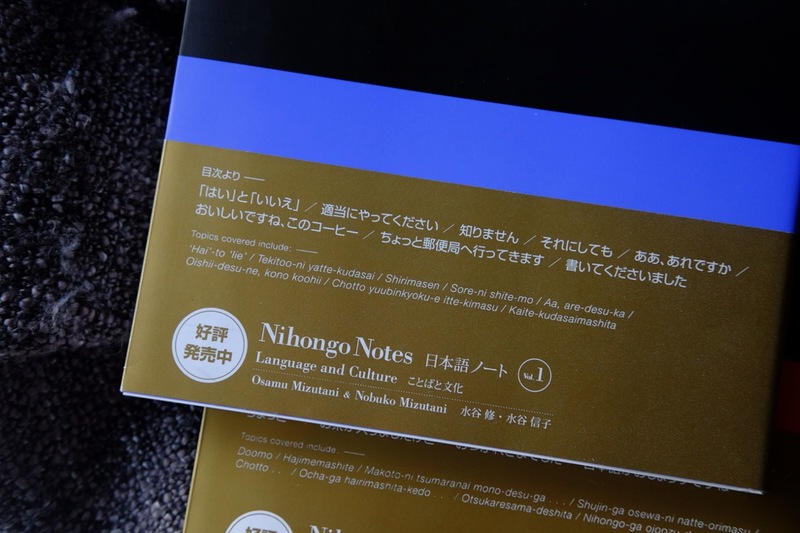 It’s already around for quite some time and had a nifty little column called Nihongo Notes. Back in 1977 these two books with collected essays from the newspaper were released and became quite hard to come by within the last years. 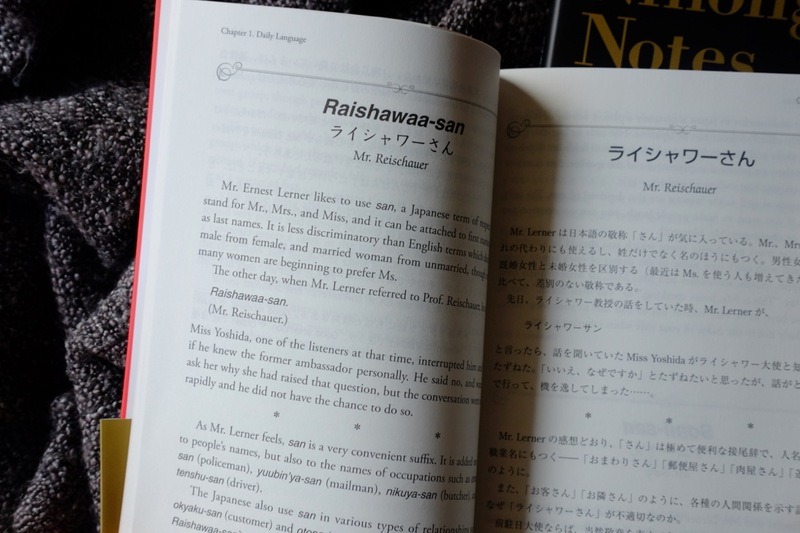 Especially for Japanese learners who are not living in Japan, it’s difficult to fully understand this foreign land with all its quirks and expressions. 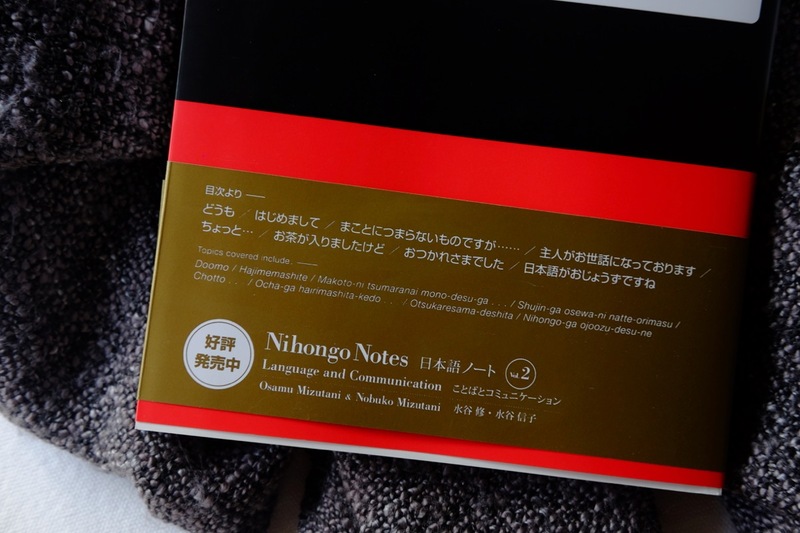 That’s where the Nihongo notes come into play. 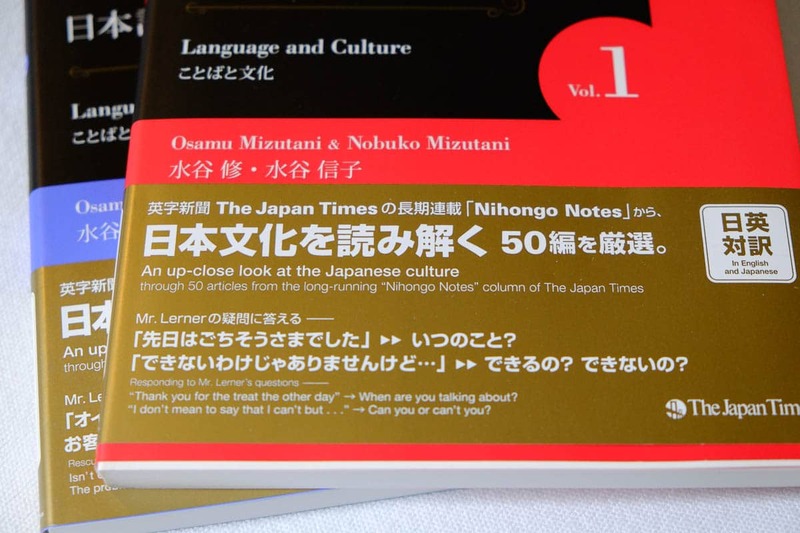 Osamu and Nobuko Mizutani discuss various phrases which are used on an everyday basis in Japan and shed some light on the meaning and proper usage. 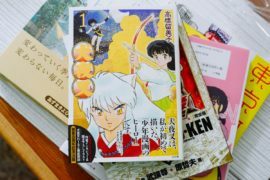 If you enjoy reading about Japan and its culture, these books are made for you. 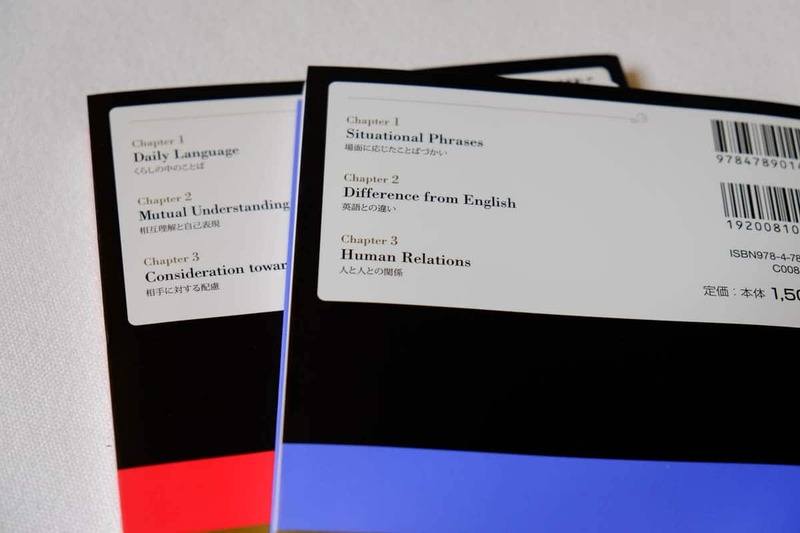 The Japan Times is a marvelous publisher that brought us the infamous Genki textbooks and the really essential Dictionaries of Japanese grammar. You probably noticed it by now but without these guys, we would be pretty high and dry during our Japanese studies. 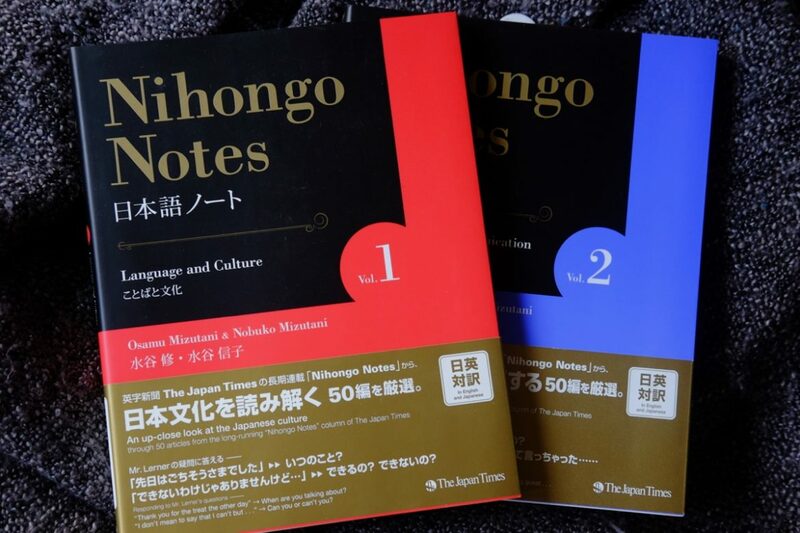 I found these while strolling through the Japan Times website and instantly decided to pick them up. Both volumes look absolutely gorgeous and they feel even better in hand. But on to the best part. 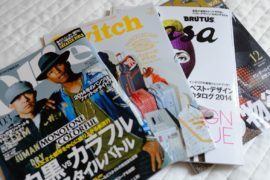 Each story is printed bi-lingual with the English translation on the left side and the Japanese original on the right. 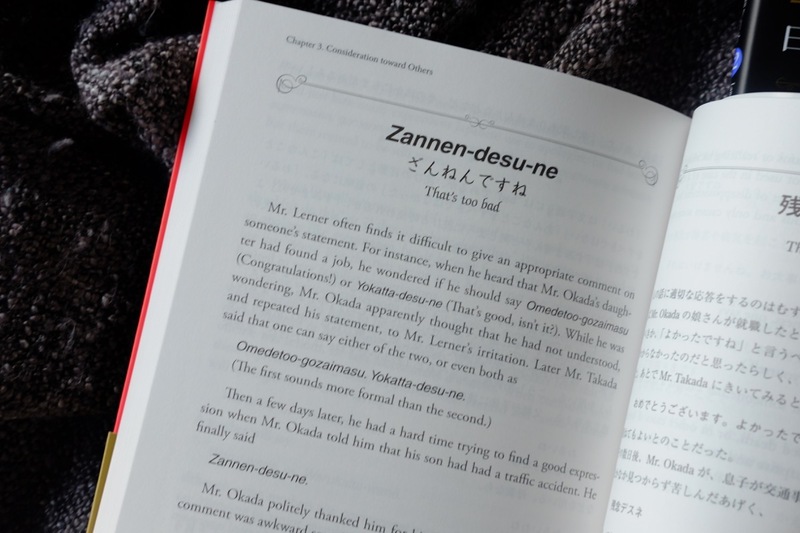 So you can even put your newly learned Japanese to good use and train your Kanji reading ability while always having the possibility to lurk over to the other side and confirm what you just read. Maybe some of you remember the Mangajin magazine from back in the days. They had a similar column running in there which tried to explain basic Japanese sentence patterns and everyday set phrases. 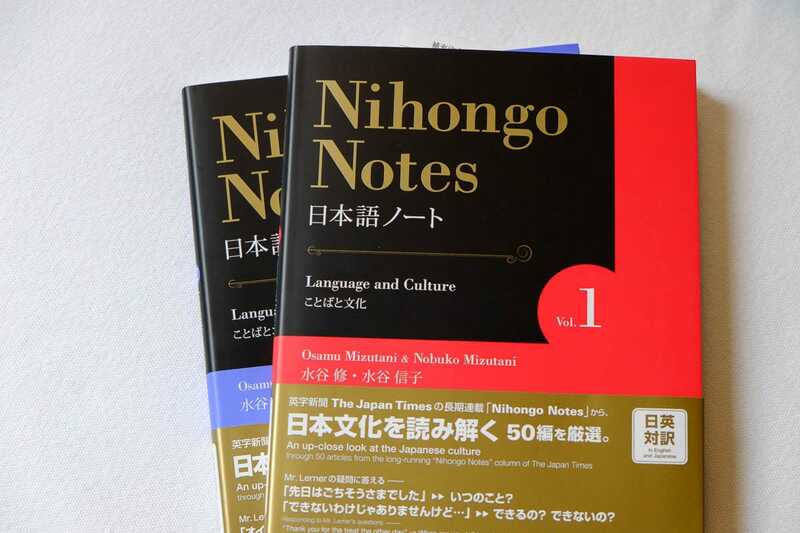 The books are good on their own (and a review will follow) but the Nihongo Notes are more distinct and the ones that started it all. If you buy the book through my link, I’ll get a small referral fee which will be used to buy even more awesome books for review. 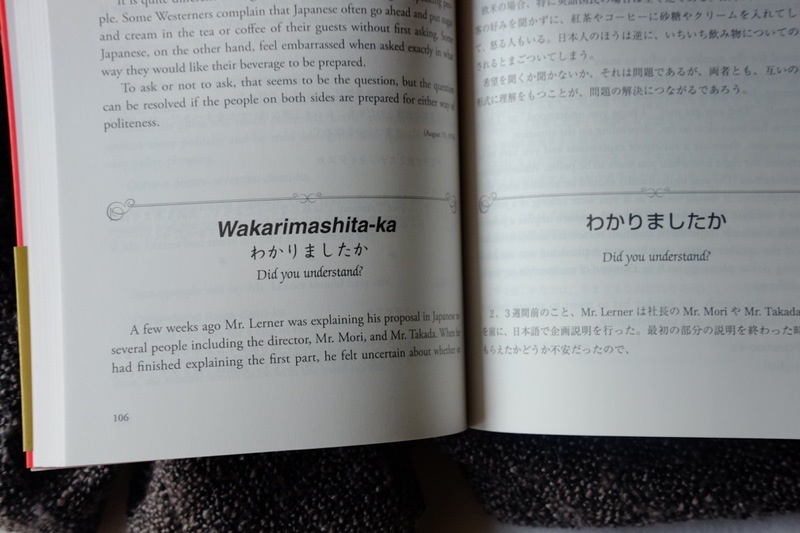 If you learn Japanese you need to learn about the culture and there is nothing better then getting proper explanations from a native. 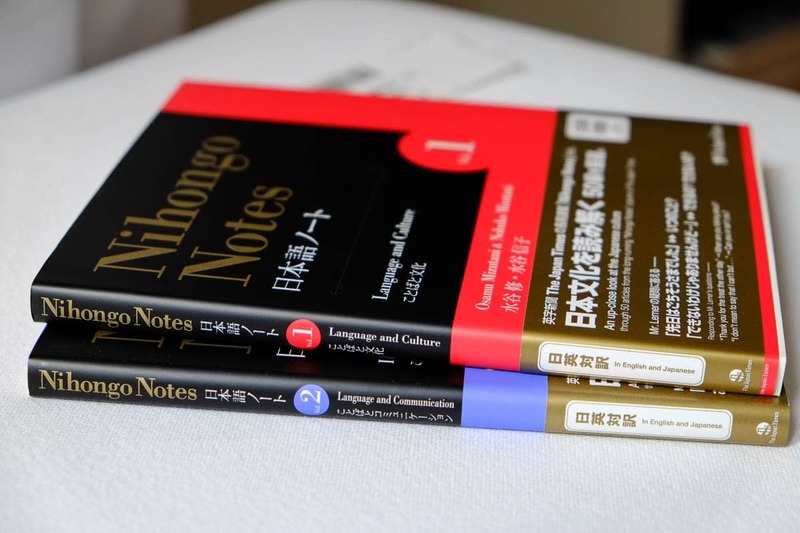 That's what the Nihongo notes are all about.